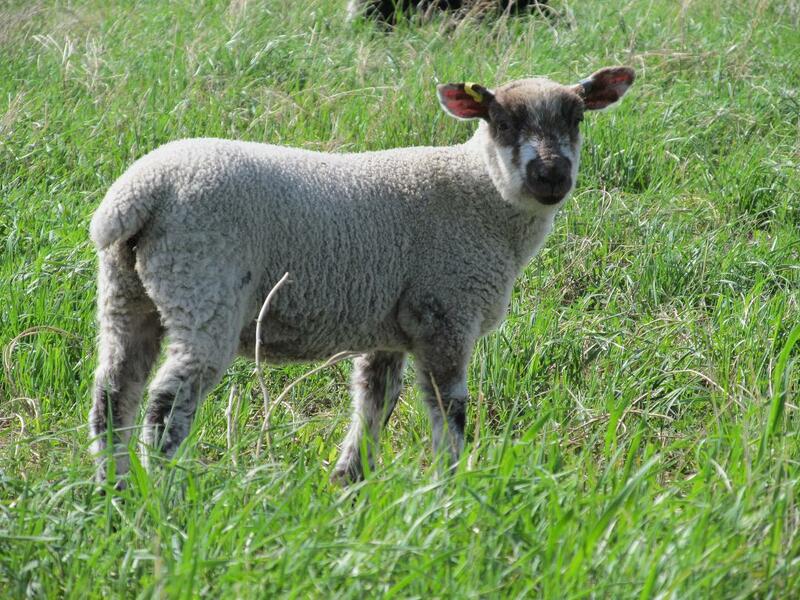 Pictures | Loch Lomond Livestock Ltd.
Jack moving the sheep into the yard. 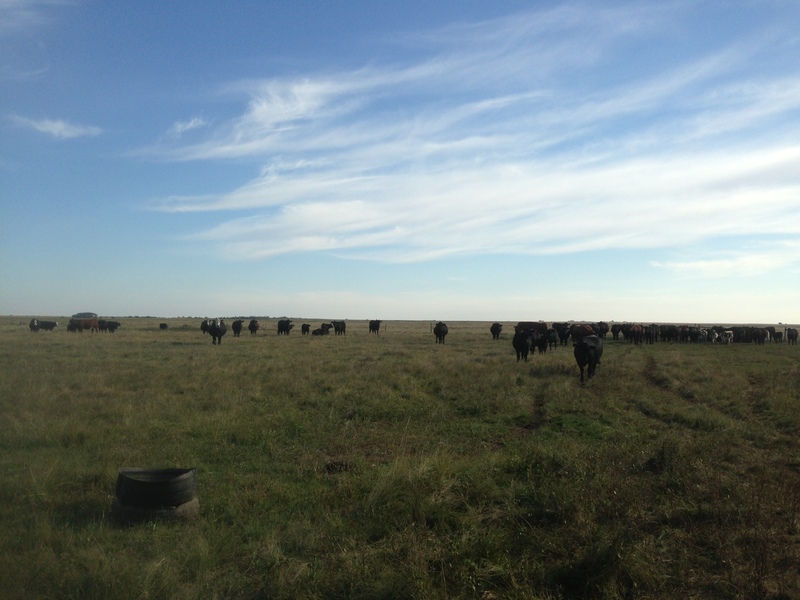 Cows and calves on the native prairie. 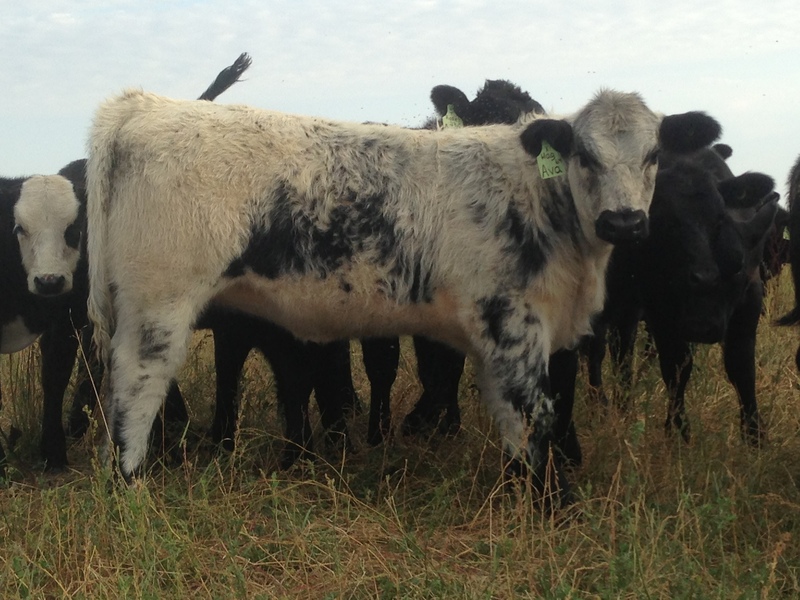 One of my favorite heifer calves out of an awesome cow. 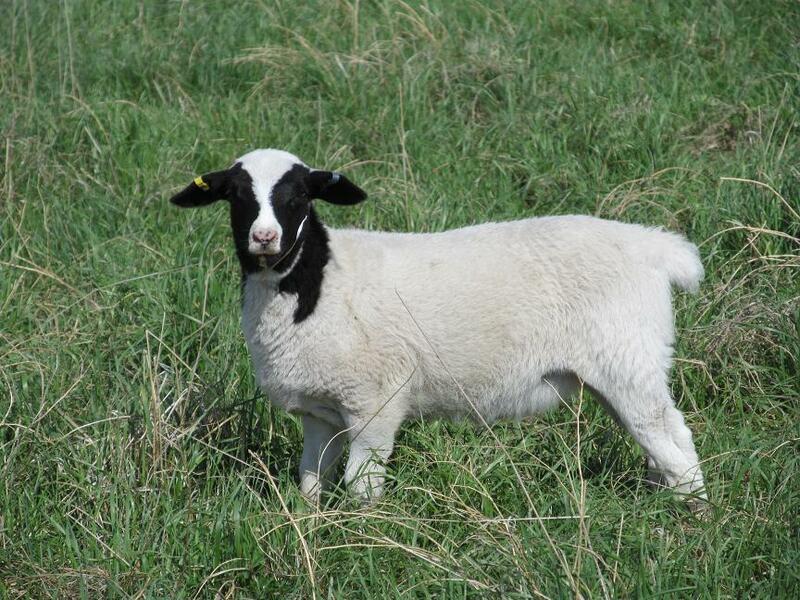 Clun Forest cross ewe lamb. 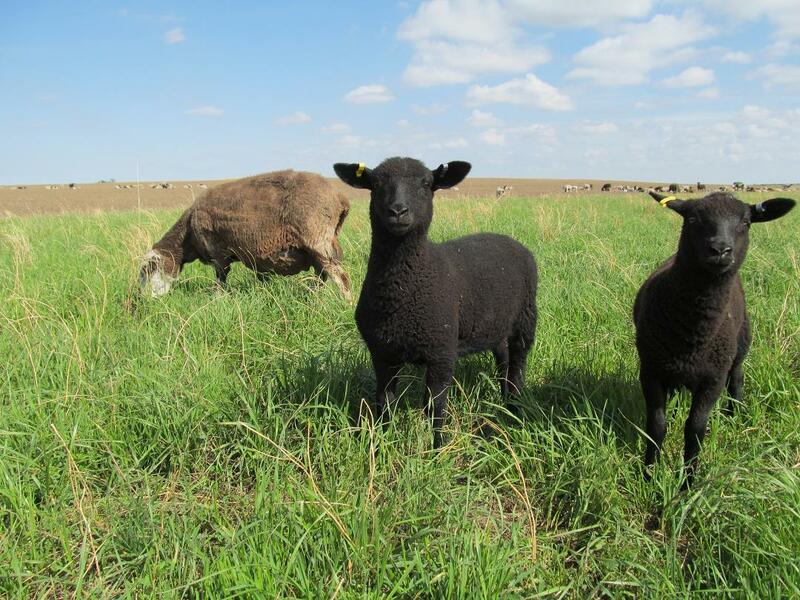 Layla and her twin ewe lambs. 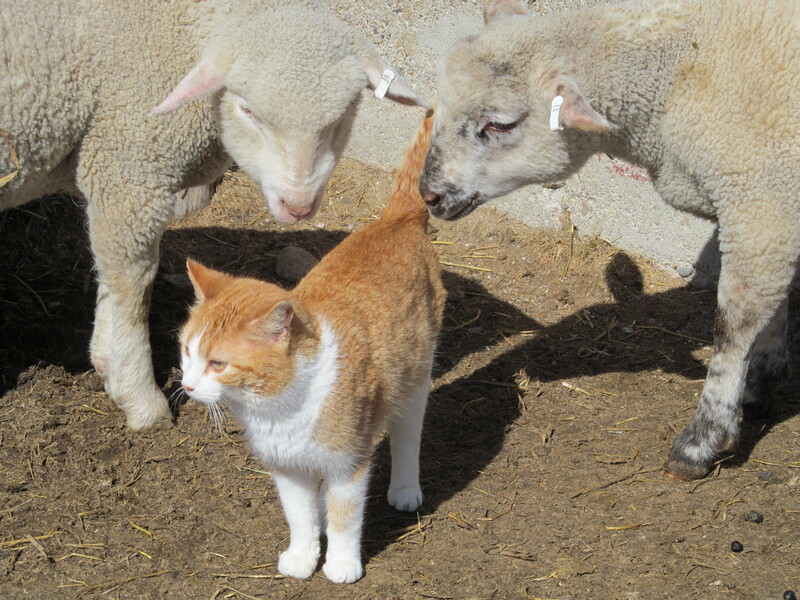 Two lambs “petting” a cat. 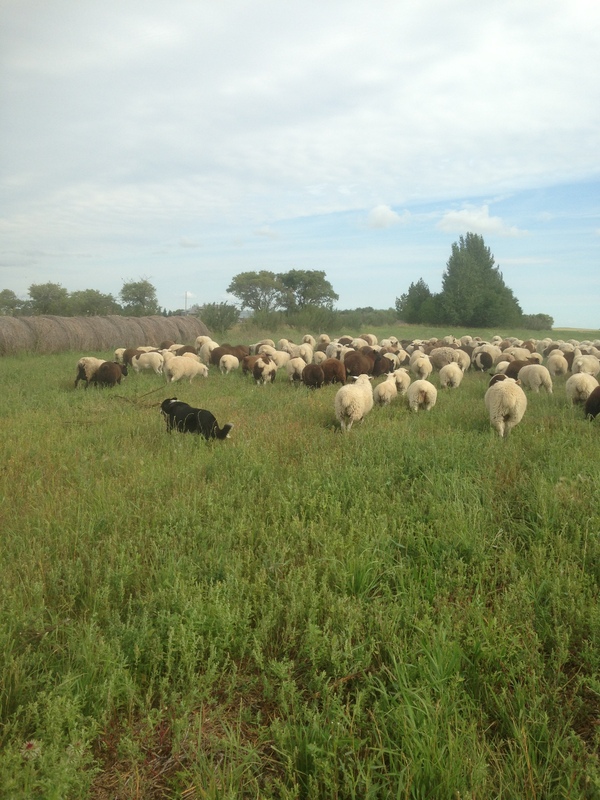 Moving cattle to a new pasture – Lola can’t let Jack have all the fun! 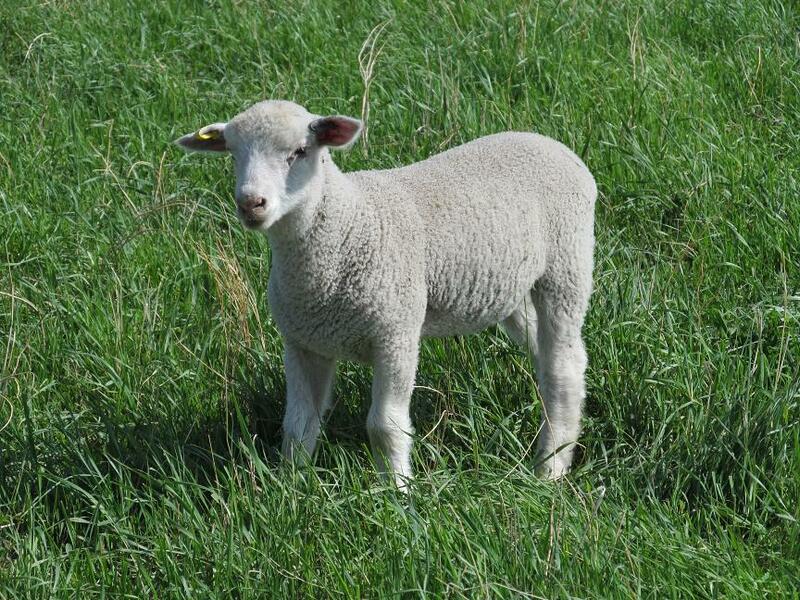 Product of Dorset sire x Dorper/Clun ewe. She’s a solid one! Stocky to say the least!